Bug bounty programs can be very helpful in finding bugs within your system. They allow your engineering team to secure your systems faster and cheaper than ever before. The median time for receiving a vulnerability report after launching a program is less than 9 hours. 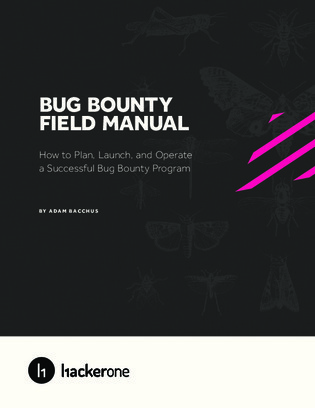 In this e-book, learn everything you need to know to plan, launch and operate a successful bug bounty program.